My friend Linda took me out for lunch the other day. She always lets me pick the restaurant, because she wants me to be able to write about it, if I feel so inclined. Expensive restaurants are not mandatory. Just nice ones. 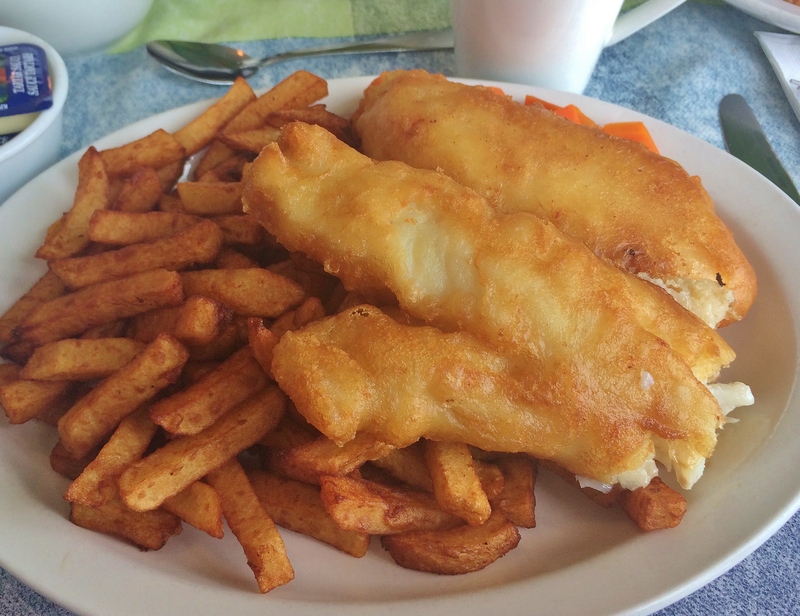 I picked Jasmine’s, a small, homespun café with standard diner fare in Mount Pearl. Linda and I have been taking each other out for lunch for years. Lunches where we’ve shared stories, each others news, and had a giggle. This ritual of having lunch with my friend has made my life richer. Sharing time and breaking bread with a friend, who knows you better than most, is also therapeutic. I don’t need a peer reviewed scientific study to tell me it’s therapeutic. I feel it. It may even add years to my life. If you’re lucky enough to have such a friend, you already know it’s true. We humans need friends, especially ones who will take the time to have lunch with us. Besides, eating alone is no fun. Not one bit. Jasmine’s Restaurant, next to Marie’s in the strip mall at the corner of Topsail and Dunne roads, is conducive to a cozy lunch with a good friend. It’s the definition of unpretentious, and has an appealing timelessness about it. It suits its clientele as comfortably as a well-worn sweater. Jasmine’s is bright and clean. It’s all tables, no booths. Large windows keep the entire dining room awash in daylight. Even on dull days this colourful café can’t help but be cheerful. 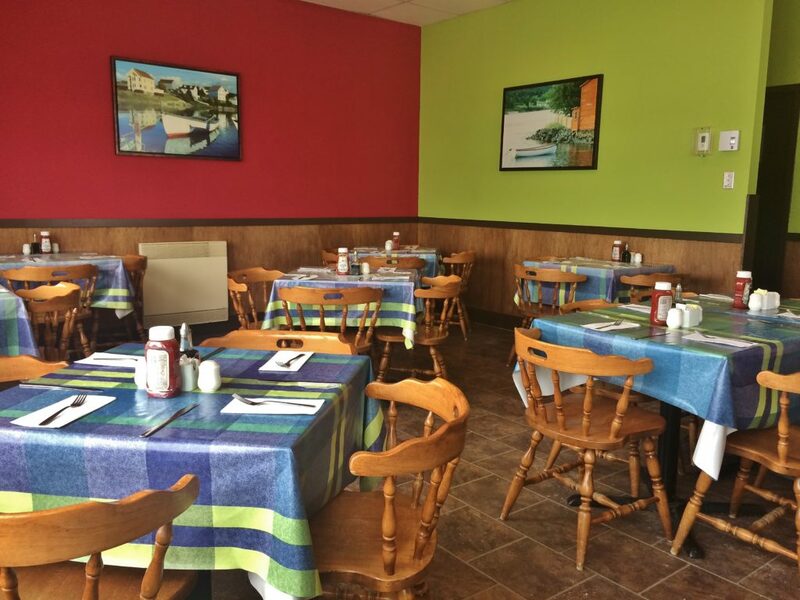 The tablecloths are multi-coloured, the walls are red, and green. Denise, Jasmine’s server, took our order. She was friendly and genuine. I don’t mean this in a negative way, but it seemed as if Denise came from central casting to be the perfect server for this nostalgic restaurant; except, we weren’t in a movie and Denise wasn’t acting. The menu at Jasmine’s is pretty much what you’d expect to find at the quintessential North American café, with the exception, I suppose, of poutine, and chips with dressing and gravy. 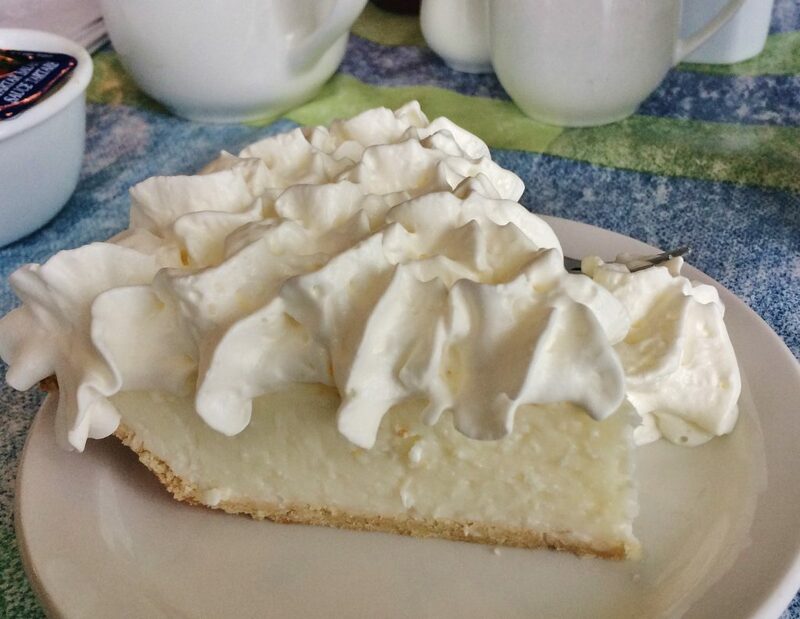 Everything else, including cheeseburgers, club and western sandwiches, fish cakes, pork chops with fried onions, and desserts like bread pudding and stunningly good coconut cream pie, are decades long favourites. One favourite we heard about inadvertently when a nearby customer was asking Denise about a regular Friday special. Apparently, on Friday evenings Jasmine’s makes liver and onions. They start serving it at 4 p.m. and, get this, it’s so popular that now many patrons phone ahead to place their order, because Jasmine’s has been known to run out of the coveted meal. My cod au gratin came with a tender, slightly sweet roll. It was hot enough for the butter I spread on it to be transformed rapidly into a delicious, gold slick. This may sound silly but I’ve always found food served in a certain piece of crockery to be, invariably, simple and very satisfying. 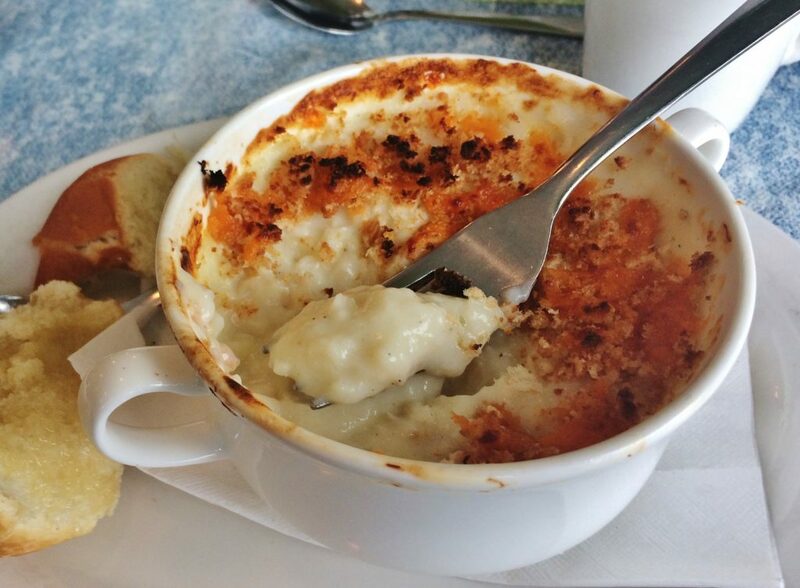 Jasmine’s cod au gratin was served in such a vessel, a cup with two handles. Covered in crunchy, golden breadcrumbs, it was like a savoury pudding. Seriously thick, buttery, perfectly seasoned béchamel, permeated with hundreds of tiny cod flakes, made this pudding impossible to dislike. Cod is ideal for such treatment. It’s not oily, it’s mild, and has a faint flavour of the sea. In the comic strip “Popeye,” Popeye’s friend, Wimpy, is best known for the line, “I’ll gladly pay you Tuesday for a hamburger today.” Wimpy favoured the classic burger, where the bun is on an equal footing – well, almost – with the beef patty. 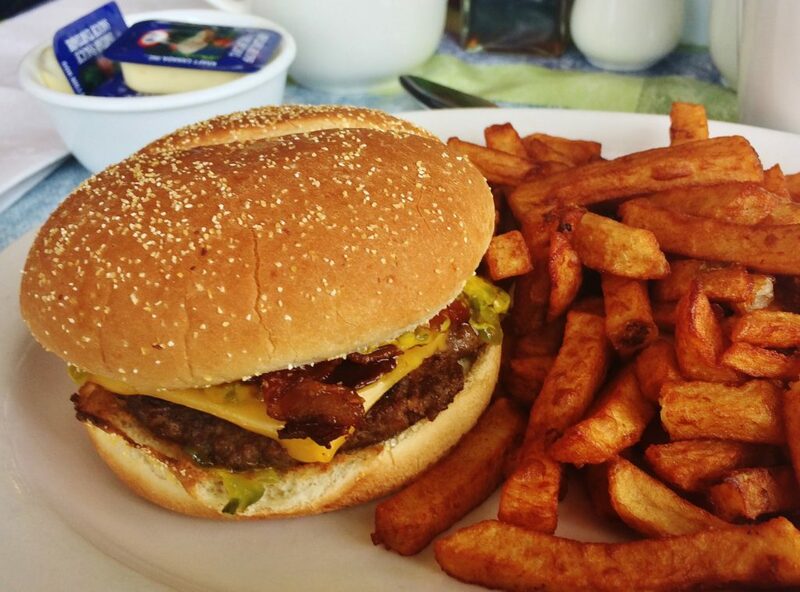 It’s not a hamburger without the bun, but the bun should never dominate. Linda’s cheese burger would have made old Wimpy very happy. A soft, average size bun, one patty with real beef taste, a slice of cheddar and bacon made for a successful recipe and excellent sandwich. Cod and potatoes. Have two individual items from two separate food groups ever managed to go together so well? That’s what I was thinking about fish and chips when I was enjoying Jasmine’s version. The golden-brown pieces of battered cod and chips, which I dutifully smothered in salt and vinegar, had come straight from the fryer. Denise explained that the homemade chips were browner than usual because they were using wet potatoes. They tasted fine, and the crispy coated fish was a credit to the cook. I’m so glad I decided to have dessert. The idea of missing out on Jasmine’s incredibly delicious coconut cream pie doesn’t bear thinking about. A thin, delicate crust served as the receptacle for a firm but creamy, snow white filling, tasting – and feeling – substantially of dried coconut. The filling wasn’t overly sweet, nor was the topping. Wave over wave – to borrow the title of Jim Payne’s song – of genuine whipped cream covered and leaned over the sides of this first-rate pie. What a glorious ending. Thank you, Jasmine’s. Price Lunch for two with coffee, tax and 18 percent tip costs approximately $55. 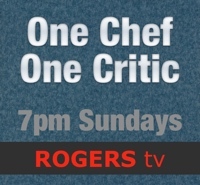 Open Sunday: 11 a.m. to 9:30 p.m. Monday to Saturday from 11 a.m. to 10 p.m. Parking Strip mall’s parking lot. Beverages Soft drinks, tea and coffee. Best bets Fish and chips and coconut cream pie. Wheelchair access Assistance required at entrance. Restrooms are not accessible.